Published online in open access a summary of the field experiments carried out in olive orchards in Apulia from 2015 to 2017 to evaluate the efficacy of different natural and synthetic insecticides against Philaenus spumarius, the main vector of Xylella fastidiosa. A summary of the results of several field trials conducted in Salento, over the three-year period 2015-2017, has been recently published in English on the “Anthropod Management Tests of the Oxford University Press” and in Italian in an extended form on the magazine “L’Informatore Agrario”. 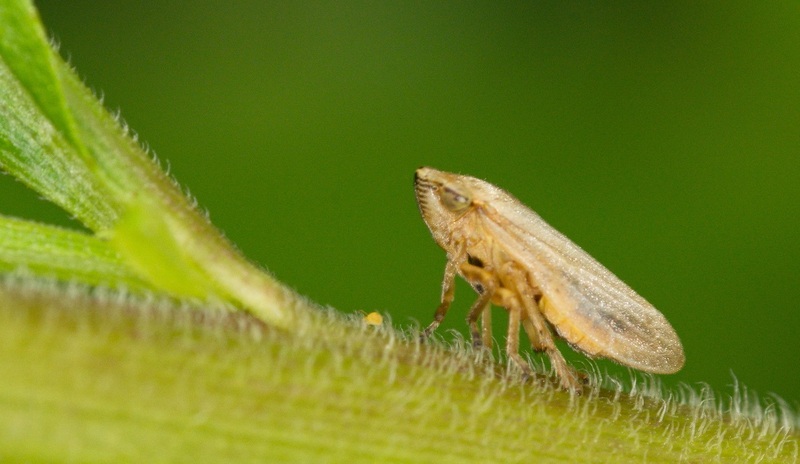 The trials aimed to evaluate the efficacy of several natural and synthetic insecticides against the main vector of Xylella fastidiosa in the olive trees of southern Italy: adults of Philaenus spumarius (spittlebug). High insect mortality with a persistence effect lasting for more than two weeks have been recorded for some of the synthetic insecticides tested. In addition, the applications of kaolin on healthy olive plants exposed for two years to natural infections in the contaminated area of Apulia (southern Italy) have showed encouraging results in reducing transmission of the bacterial infections. The trials for this specific experiment are still in progress. This work was partially funded by the Apulian Regional Project “Tapass” Technological Clusters and by the EU Horizon 2020-funded Projects POnTE (Pest organisms threatening Europe) and XF-ACTORS (Xylella fastidiosa active containment through a multidisciplinary-oriented research strategy).